BALLYHOO - Discover. Eat. Trend. Escape. 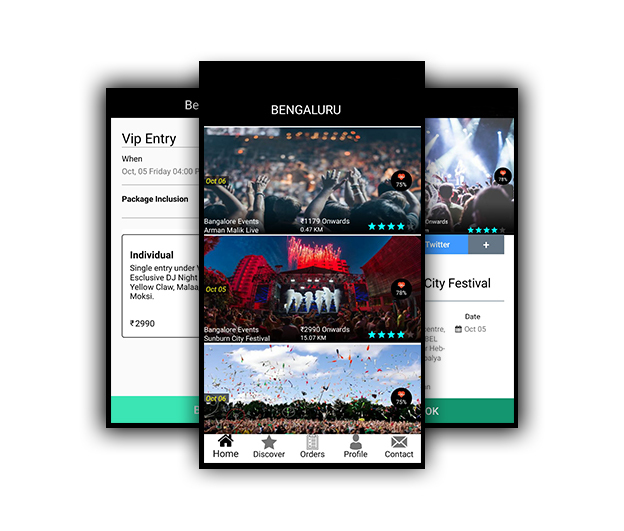 Come join hundreds of thousands of happy people and make every day more eventful & more memorable with Ballyhoo Today. We present location based premium urban experiences to help you discover curated best of the best only. Just keep coming back! Reserve, Purchase & Gear it up for the latest trend in your City. As we promised we keep it simple!